Guaranteed not to make your eyes itchy, red, puffy or scratchy. 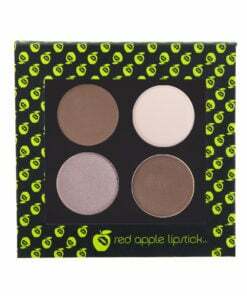 Wear eye shadow again with confidence. 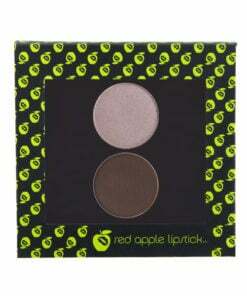 All Red Apple eye shadows are lab tested gluten free, paraben free, soy free, GMO free, talc free, dye free and Vegan. 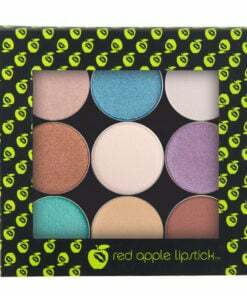 Each palette includes a custom Red Apple Z-Palette, a $20 dollar value for just $16. There are no filters for this category.